Authentic French Pâtisserie now in Kolkata! For the original link in The Better India Facebook page click here. Shuktara trust (UK) is an NGO that provides a loving home for children and young people with disabilities who have no family of their own. Many of the young people living in the boys’ house who had reached working age were still unable to find jobs. In 2013 this changed. An invite to attend new launch of products in French Patisserie was enough to make me jump on the opportunity and reach Park mansions where the occasion was held last Friday. Intrigued by the name and the mission, I read up on their website and was amazed at the story. 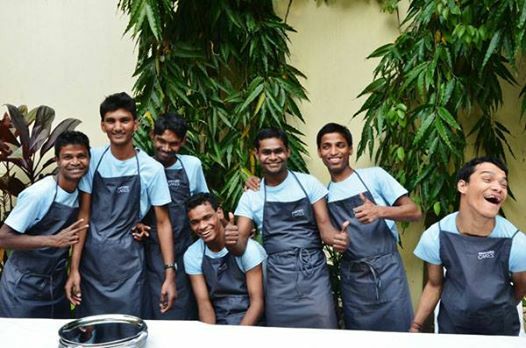 It was great experience for Shuktara Cakes to have you all. Shuktara Cakes going to London - thank you Frankie for the support to Shuktara Cakes. Thank you so much To Hindalco Industries limited for giving us opportunity to share our story. It was great experience. Shuktara Cakes going to London - thank you Franky for the support to Shuktara Cakes. Visitor from UK - team Shuktara Cakes were very happy to welcome them. Process of making everybody's favourite cake ginger walnut cinnamon. 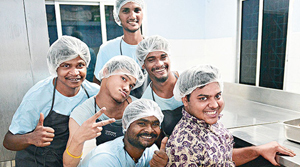 Shuktara Cakes courier to Gurgaon. Shuktara Cakes at Lebutala Park. 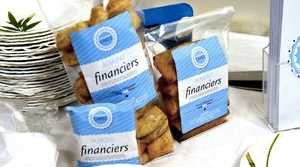 Financiers and Madeleines - Shuktara Cakes brought two most popular and delicious French cakes. 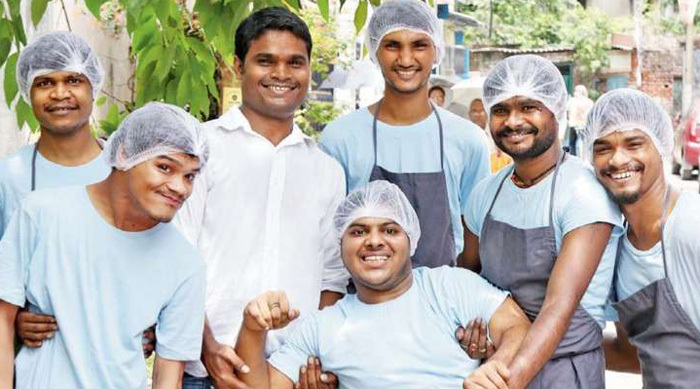 Thank you so much for coming today at Shuktara Cakes Mr. Mir and Mr. Lahiri and foodka team! With Radio Mirchi 98.3 Rj Agni at Shuktara Cakes. Very happy to received gift from radio Mirchi 98.3 Mr . Amartya. We were at the studio. Someone emailed us the news out side of Kolkata - very happy to see us in Eastern Chronicle e-paper. We are ready for Diwali. We would like to appreciate for your continued support to keep us going. Wishing you and your family Shubho Bijaya. Of course work place need to be clean. 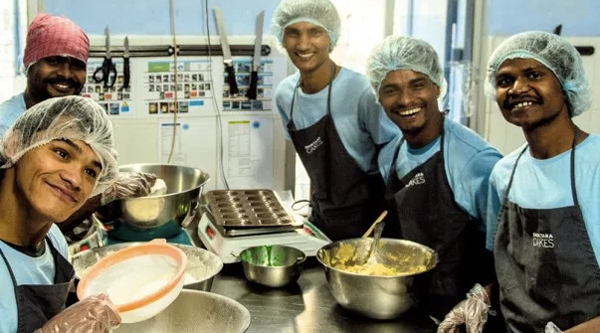 Companies who order the Shuktara Cakes products will be making a donation which is exempted U/S 80G of the Income Tax Act 1961. The 80g receipt provided will be valid for claiming tax exemption.